It is necessary for a charitable trust to get itself registered under section 12A. Such benefits will, however, accrue only to the trust and not to the donors. Following are the approvals a trust may seek so as to give ample reward to the donors in respect of the donations made to the trust. Even existing trusts have to periodically seek continuation of the approval. If the trust is willing to give some benefit to its donors, then the trust should seek and obtain approval under section 80G(5). ii. The funds of the institution are applied only for charitable purposes. iii. The institution should not be for the benefit of any particular religious community or caste. (i) Section 80G applies to donations toy institution or fund, only if it is established in India for a charitable purpose and if it fulfils the stipulated conditions. (e) in relation to donations made after the 3Pt day of March 1992, the institution or fund is for the time being approved by the Commissioner in accordance with rule 11 AA. 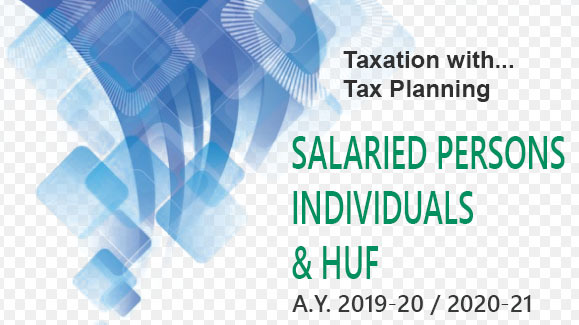 (iii) The application should be made in Form No.1 0G, prescribed under rule 11 AA and it is required to be submitted to the jurisdictional Commissioner of Income-tax. (iv) The trust is necessarily required to be registered with the Commissioner under section 12A. Airust can apply for registration under section 12A and simultaneously seek approval under s. 80G(5). (v) There is a time-limit of 6 months (from the date on which such application was made), within which the Commissioner shall pass an order either granting the approval or rejecting the application. However, any time taken by the applicant in not complying with the directions of the Commissioner is excluded. (vi) The period of validity of approval is specified in the order of approval, which cannot exceed five assessment years. Before the expiry of this period, the trust should seek continuance of the approval, by submitting the application in Form No. lOG again. (vii) The approval u/s. 80 G is issued in writing after the Commissioner is satisfied about the genuineness of the activities of the trust and about fulfilment of all conditions laid down in section 80 G (5)(i) to(v).